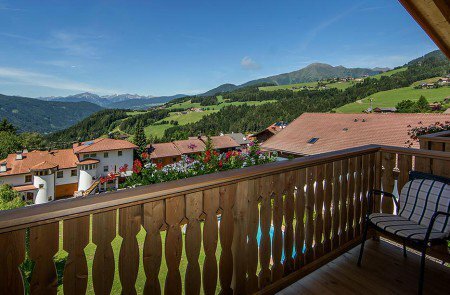 Due to the sunny location and the fertile ground, Terento has always been considered the granary of the Val Pusteria. 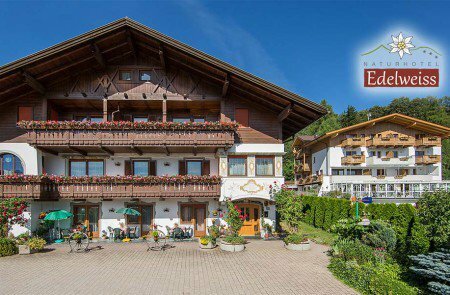 All around our Nature Hotel Edelweiss, corn and other crops flourish. 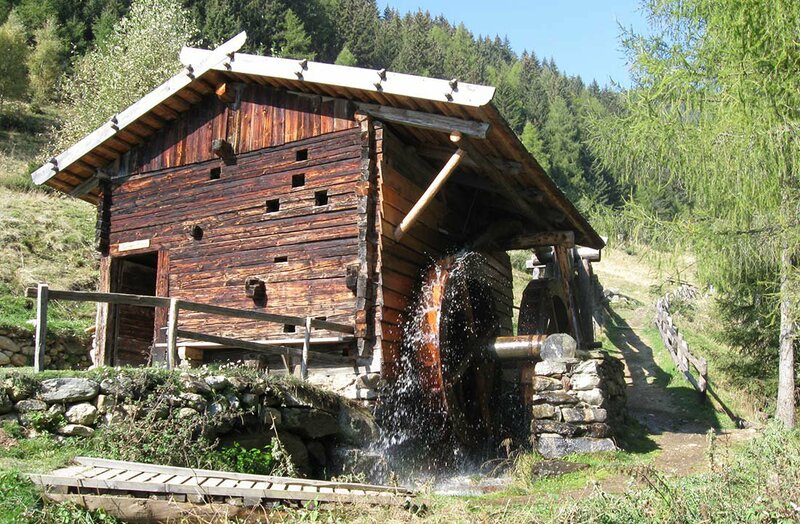 In ancient water mills the corn was grinded to flour and used to bake delicious bread and other dishes. Experience old traditions up close! 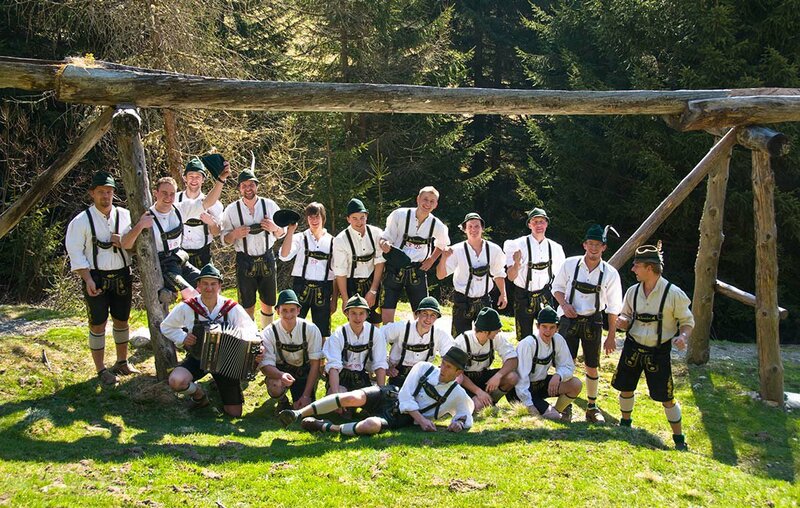 In order to keep this old tradition alive, every year Terento celebrates the “’s Terner Schmelzpfandl” (The Terento Melting Pot). The event series includes several festivities, which are hosted throughout the year. Among others, the colourful Mill Festival invites guests and locals to enjoy an easy walk to the ancient corn mills. During the visitation, the authentic rural life of our forefathers is brought back to life. You can take part in baking bread and taste the typical “farm kitchen” with “Schmarrn, doughnuts and polenta. Different musicians and “Schuhplattler” will create a delightful atmosphere. The beginning of the harvest is another great occasion to celebrate! We will hike together to a farm, where we bake some nice bread in a rustic farm oven. Also on this occasion, a visit to the corn mills is on the agenda. Then it is time to bring in the harvest! A culinary delight will be served by the Terner Bauernkuchl (Farmer Kitchen). Beside the wonderful dishes from grandma’s cook book, Terento offers numerous activities during ten days. These include among others farm and culture hikes as well as a farmers’ markets. The yearly “Almabtrieb” – the return of the cattle from the mountains – is an absolute highlight. Beautifully adorned cows, sheep, donkey and calves are herded from the high meadows to the warm barns in the valley. The sound of the bells which are hung around the necks of the animals and the accompanying music make this march an unforgettable celebration! A farmers’ market is part of this event and provides everyone with South Tyrolean specialities and locally harvested products. Each spring, the village of Naz-Sciaves – which is about 16 km away – celebrates its traditional apple blossom festival. The town honours the apple blossom with mouth-watering dishes, parades and joyful folk music. During Christmas time, the festivities become much more contemplative. 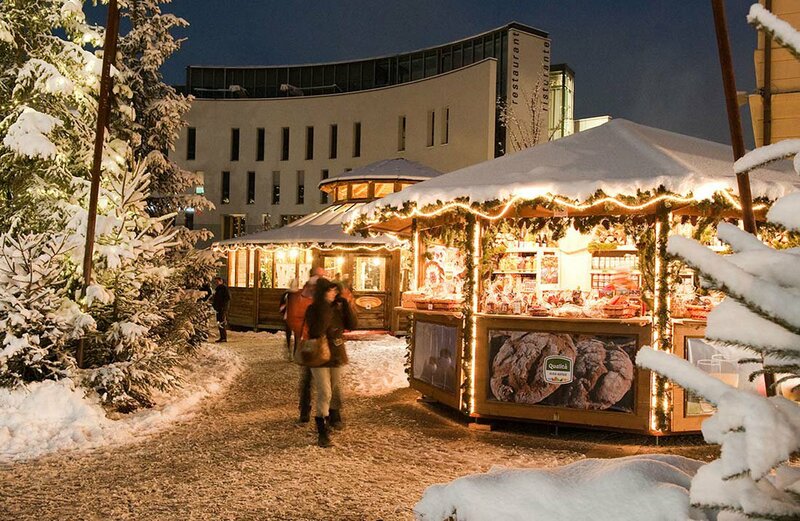 The Christmas market in Brunico at Plan de Corones enriches this romantic time of the year with a unique atmosphere. You can smell the scent of mulled wine, roasted chestnuts and delicious Christmas cookies. The blaze of lights will create a wonderful Christmas flair. Thanks to a fantastic kids program, also the little guests will have a great time. The Nativity Scene Museum “Maranatha” in Luttago in Valle Aurina is always worth a visit.